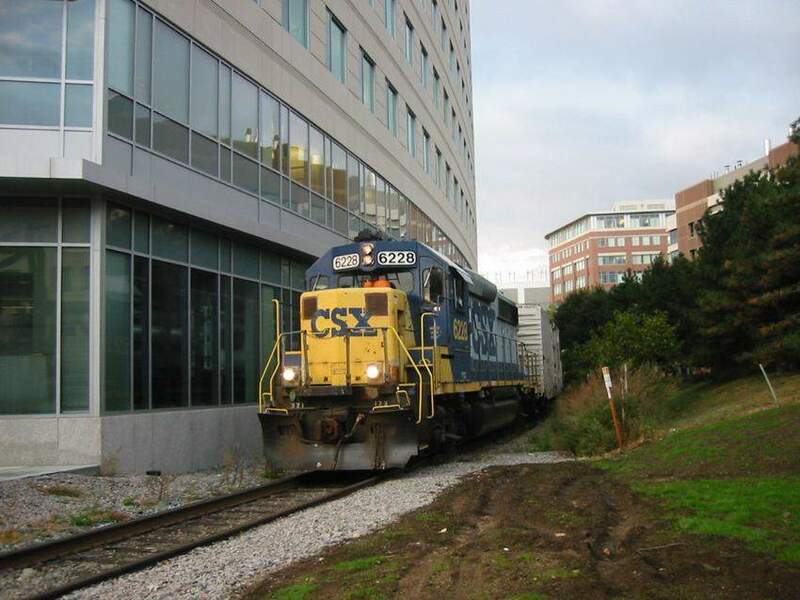 A CSX local heads to Beacon Park from Chelsea along the Grand Junction branch. Photographed by John Arico, October 23, 2003. Added to the photo archive by John Arico, October 25, 2003.